so the only way to max out the +1% extra on the first 60k. will be scenario 3 & 4 to fully optimize the extra 4+1%. ? any balance in the OA will mean, the extra IR is effective 2.5+1% only. Scenarios 2, 3 and 4 would have met the maximum combined balance of $60,000 that will earn the extra 1% interest. Scenarios 3 and 4 are just extreme examples to show that the combined balance can come from both/either SA or MA if there is insufficient fund in OA. 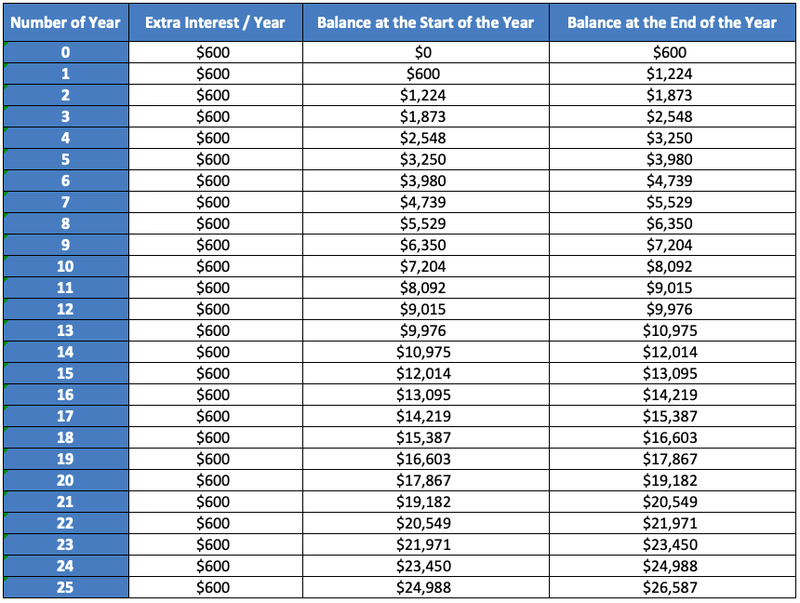 Likewise for Scenario 2, one can also derive the additional interest to be $600 by taking the difference between the 2 sets of interest rate for the 3 accounts: 3.5%/5%/5% and 2.5%/4%/4%. Therefore, the maximum amount of extra interest earned in Scenarios 2, 3 and 4 is the same and fixed at $600 per year. Nice blog. Glad to be here. I like the quote in the beginning. Very true!! 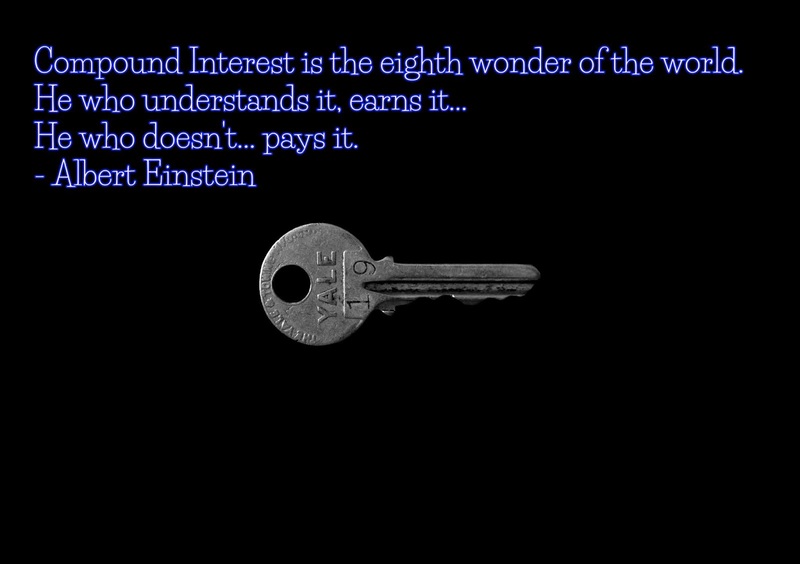 Thanks to the great mind of the renowned theoretical physicist!